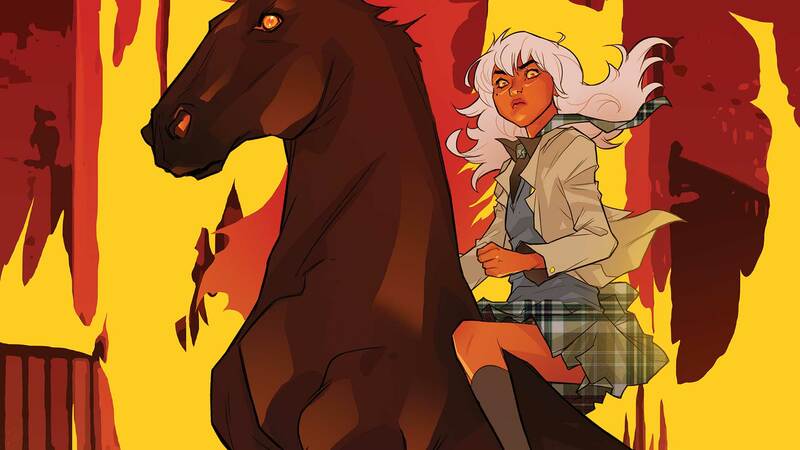 In an epic climax to this storyline, Olive faces her true destiny as the fate of Gotham Academy hangs in the balance. Will her friends be able to reach her in time…or will the Academy be lost forever? !